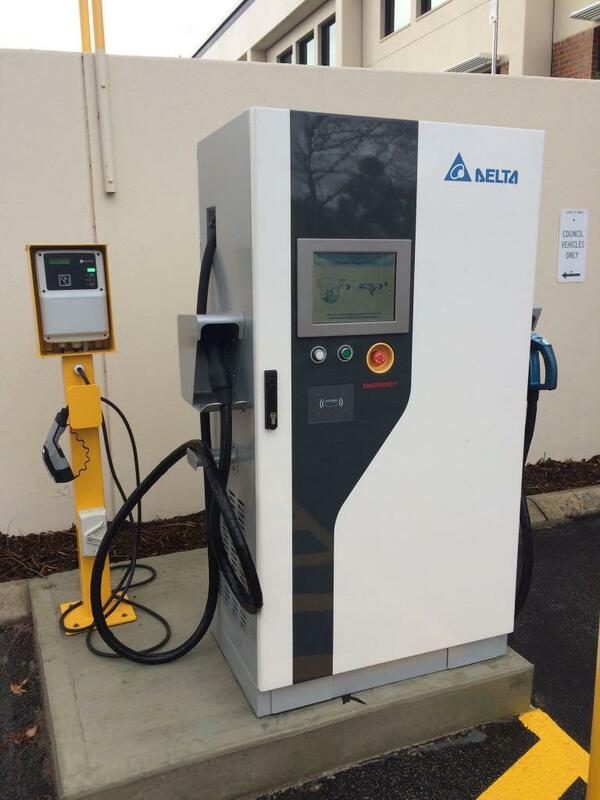 City of Swan recently installed a 50kW Delta DC Fast charger with CHAdeMO and CCS1 cables, and a 7kW AC charger with Type-1 (J1772) cable. They've been using them with their own fleet of EVs and PHEVs but as of next Sunday it will be available to "the community" for up to an hour at a time. They're hosting an "Open Day" next Sunday (13th of August) and would like EV owners to come along and grab a free charge & answer questions from the public. Unfortunately it clashes with the Shannons Classics On the Park display so most of the "usual suspects" will have their cars on display at Langley Park instead. If anyone else is free on the day, please come on down! We've been asked to be there by around 11:45am.